Direct all inquiries to the following. 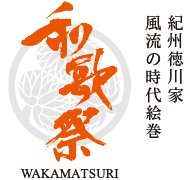 Copyright (c) 2012 - 2019 Wakamatsuri. All rights reserved.